Rye, N.Y. – Two days of contract talks with federal mediators ended Thursday night with angry union negotiators and no deal in sight on the last day of the contract between Entergy Nuclear and nearly 400 workers at the Indian Point power plant. Talks between company representatives and the Utility Workers Union of America, Local 1-2 broke up shortly before 10 PM Thursday at the Rye Hilton, where both sides have been sequestered since Wednesday morning. Union local President James Slevin huddled with mediators from the U.S. Federal Mediation and Conciliation Service after angrily leaving the contract discussions. “The company doesn’t seem like it’s ready to get serious about negotiating a fair contract,” said UWU spokesman John Melia. “They haven’t put anything on the table except takeaways and a regressive offer. It doesn’t seem like they are ready to negotiate in good faith. It seems as if Entergy is trying to provoke a labor dispute. Melia referred to the five-week lockout by Entergy of UWU members at its Pilgrim Nuclear Power Station in Massachusetts in June, 2012. The lockout occurred during negotiations and after union leaders had agreed to two contract extensions so the talks could continue without a plant interruption. At the time of the lockout, Entergy was demanding concessions in pay, benefits, health care, and work rules. The final contract included 3% raises for the unionized workers. Entergy representatives declined to comment Thursday. Neither of the parties nor the mediators are publicly discussing contract specifics. However, Entergy is believed to be seeking – at least in its initial stage of discussions – wage cuts and increased employee contributions to health care. If there is a strike or lockout, Entergy has prepared a work plan using primarily non-union management. That sort of replacement is easier at the twin Indian Point plants than at Entergy’s smaller, single reactor Pilgrim plant. There were some 1,500 union workers at Indian Point 2 and Indian Point 3 when Entergy bought the power plants from the New York Power Authority and Con Edison in 2001. Entergy shed union positions in its consolidation of the two separate facilities, and now there are just 395 UWU employees. The Nuclear Regulatory Commission has already approved Entergy’s strike contingency plan. 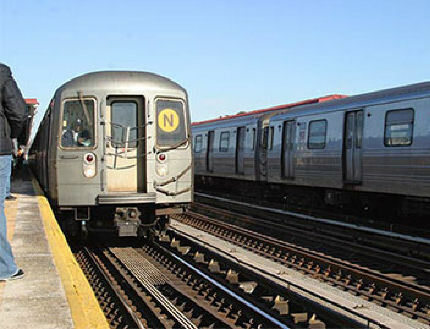 Agency spokesman Neil Sheehan said the agency reviewed the staffing plans “to ensure that public health and safety will be maintained during any strike period. 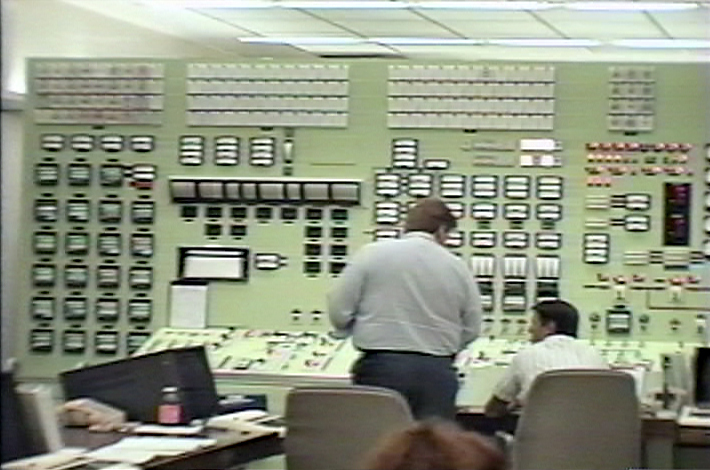 The control room operators are members of the union. If there is a strike or lockout, said Sheehan, the control rooms will be manned by non-unionized supervisors who have been recertified and are qualified to handle any problems that may arise. While union employment has been cut at Indian Point, the financial picture has also changed for Entergy. When Entergy bought the plants ConEd and NYPA purchased all 2,000 Megawatts of electricity generated at Indian Point 2&3. But as transmission capabilities increased and gas powered generation became more plentiful and cheaper, both utilities began buying their electricity elsewhere. 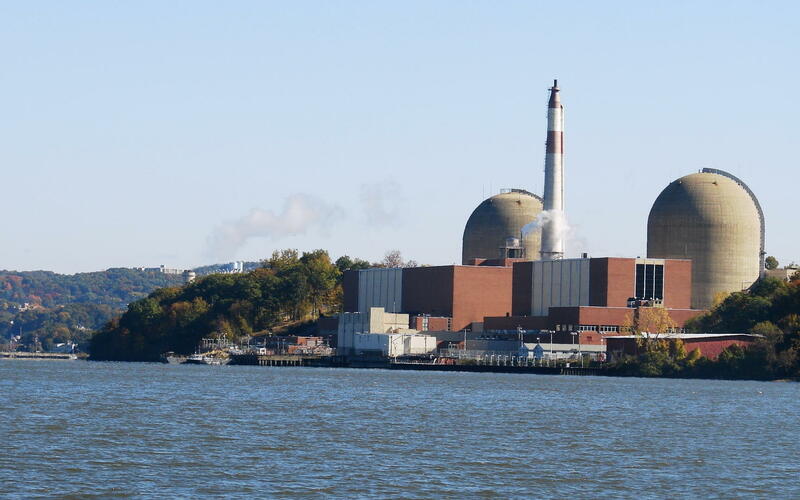 ConEd, which has some 4 million residential and 200,000 business customers in NYC and Westchester County, now buys just 560 Megawatts from Indian Point. NYPA, which provides electricity to municipal buildings, the airports, street lights, schools and the subways, let its contract lapse at the end of September, 2013, and now buys no electricity from the nuclear facility. The lone contract for 560 Megawatts represents just 5% of the daily peak electrical load of about 9,000 MW in the winter and 13,000 MW in the summer. Still, the twin plants are making money and the last projections submitted to the state called for profits of about $1 billion annually. And as long as the plant is profitable, the union is reluctant to consider givebacks. “We made it very clear,” said Melia, “that we are determined to get a fair shake. Entergy is playing fast and loose with the welfare of thousands of people, and fast and loose with the nuclear power facilities they own and operate.